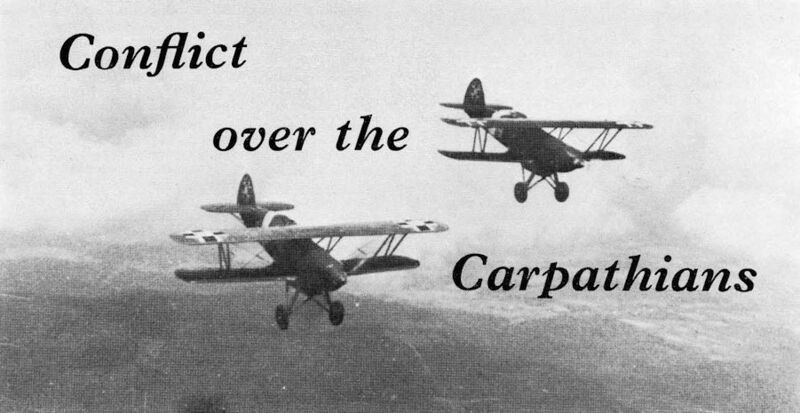 Fiat CR 32 fighters of two Royal Hungarian Air Force squadrons participated in the fighting between Slovakian and Hungarian forces, displaying an ascendancy over the opposing Avia B-534s. 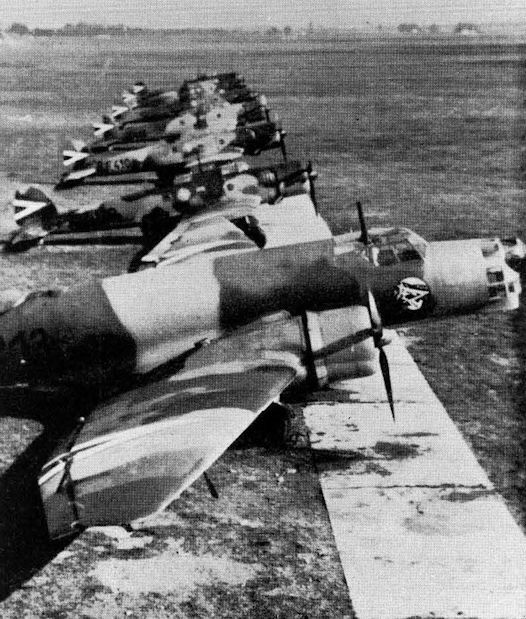 Avia B-534 fighters (aircraft of the 1st production series illustrated) of the newly-created Slovakian Air Force provided the principal aerial opposition to the Hungarian invasion of Carpatho-Ukraine. The Slovakian B-534s at the head of the page carry the markings adopted subsequent to the Slovakian-Hungarian hostilities. 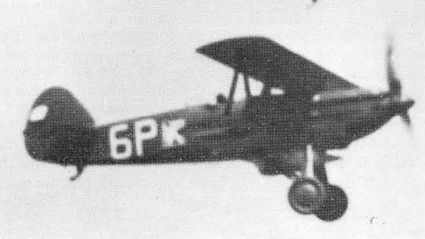 Avia B-534 fighters (aircraft of the 2nd production series illustrated) of the newly-created Slovakian Air Force provided the principal aerial opposition to the Hungarian invasion of Carpatho-Ukraine. The Slovakian B-534s at the head of the page carry the markings adopted subsequent to the Slovakian-Hungarian hostilities. Два словацких истребителя Bk.534, вооруженные пушками. B.534 был одним из последних бипланов-истребителей и стоял в одном ряду с Fiat CR.42 и Gloster Gladiator - последними представителями данного направления. Снимок чешского S 328 демонстрирует простоту и лаконичность конструкции самолета. Эти машины также состояли на вооружении ВВС Болгарии, Германии, Эстонии и Словакии. Letov S-328s of the Slovakian Air Force flew bombing and reconaissance missions, operating primarily from Spisska Nova Ves in the Carpathian Mountains.